With the final major of the season in the books, we return to regular European Tour action and another new course for the Nordea Masters, Phil Casey writes. Our golf guru hit the target with 18/1 winner Brooks Koepka at the US PGA Championship and is eyeing another nice pay-out this week. Hills Golf Club near Gothenburg hosts this event for the first time and is reportedly generous off the tee, despite water being in play on nine holes, with fairly small and undulating greens. 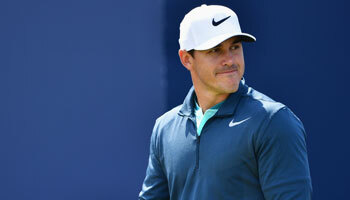 Denmark’s Thorbjorn Olesen is a strong favourite in a somewhat weak field and thankfully has received one of his two missing sets of golf clubs in time, but at 17/2 is too short to be considered. 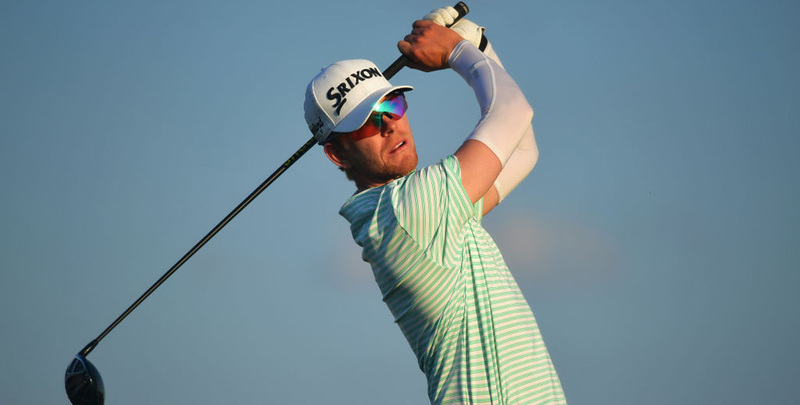 Instead, our first choice is the in-form Scott Vincent, who has recorded five top-seven finishes in his last seven starts, albeit on the Asian Tour rather than in Europe. Vincent ranks 24th on the European Tour in driving distance, with an average of almost 310 yards, and is also second in strokes gained putting. That is a potentially vital combination in the circumstances and the Zimbabwean appeals at 40/1 each-way in our Nordea Masters betting tips. Somewhat surprisingly, defending champion Renato Paratore is available at an even bigger price, despite having finished second in the Porsche European Open in his last start. Clearly Paratore is not returning to the venue where he won his maiden European Tour title last year, but his inconsistency off the tee should not be heavily punished and he ranks an encouraging 13th in strokes gained putting. The young Italian can be backed at 50/1 each-way in the Nordea Masters odds. 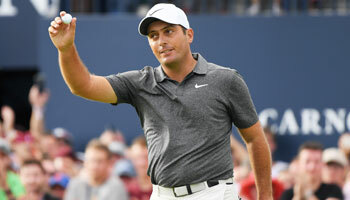 Our next selection’s form on the European Tour has been nothing to shout about recently, but Spain’s Scott Fernandez does come into the week on the back of victory in the European Team Championships. Fernandez, who finished seventh in the Shot Clock Masters earlier this season, partnered Pedro Oriol to victory at Gleneagles and can hopefully use that confidence to provide us with a return at 150/1 in the each-way market. And finally, young Finnish professional Oliver Lindell carded a 59 in the Finnish Challenge pro-am last week and finished 25th in the tournament proper. He is a tempting 300/1 in the each-way list or can be backed at 20/1 for a place in the top 10.